Jun 07, 2006 · Immortal Technique's "The Cause of Death," viva la revolucion! by Press The Yellow Button Must Turn Grey! 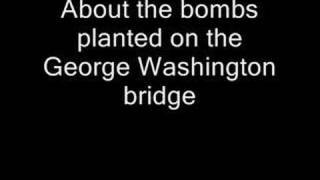 Immortal Technique -- Leaving the Past!